Since obtaining my Teachers Credential in Art and Art History in 2001, I have been teaching an After School Art program for students aged 8-18. 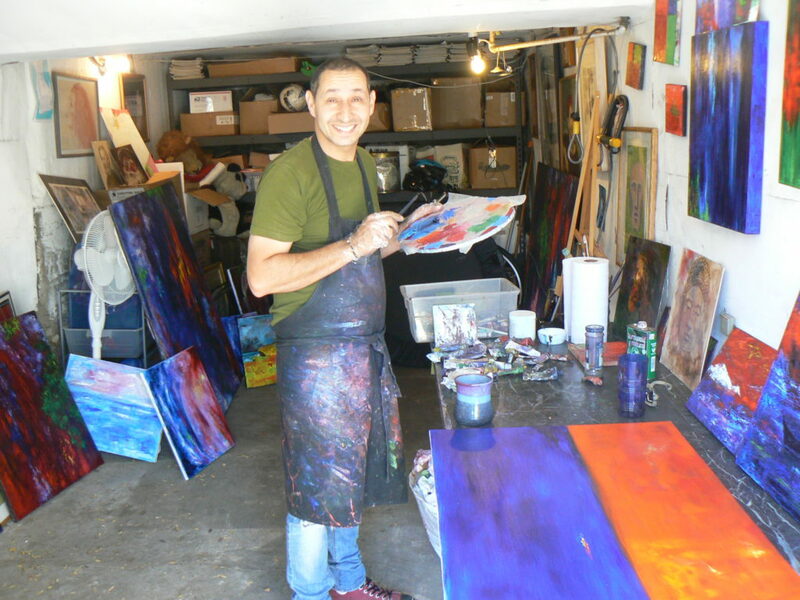 My classes focus on drawing and painting and basic techniques with a variety of styles and mediums. Without the pressures of a School environment where grades and competition are prevalent, my class provides a fun, safe, nurturing, creative environment where students can excel in finding their unique creative expression. It also is a rare place where you will find a group of teens and pre teens where cell phones are forgotten about for two hours! Please email, call or text me at 415-552-7383 for more information. References are available upon request.